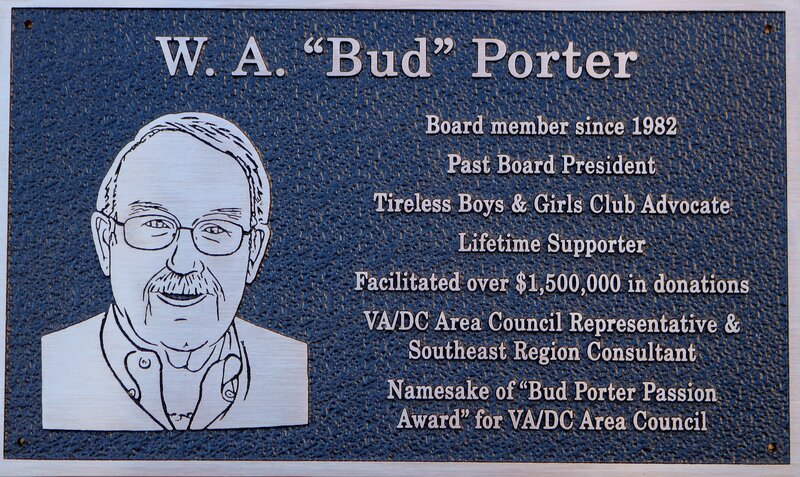 Boys & Girls Clubs of the Virginia Peninsula’s Wall of Fame originated in the early 2000’s to honor Board Members’ long service, extraordinary leadership, and immense generosity to Boys & Girls Clubs. Each member has made a lasting impact to create the legacy of today’s organization and to ensure youth in the community have a safe place. Dr. Harry D. Simpson, Jr.